You are here: Home / Entrepreneurship / What is More Important – Knowledge or Degree? A degree can help understand the difference between information and knowledge and grasp the knowledge in a much better way to apply it. 3 Idiots has made everyone in India atleast run after knowledge over degree but according to me both are very important in the 21st century. There is no either or and no one shouldn’t focus on either one of them. 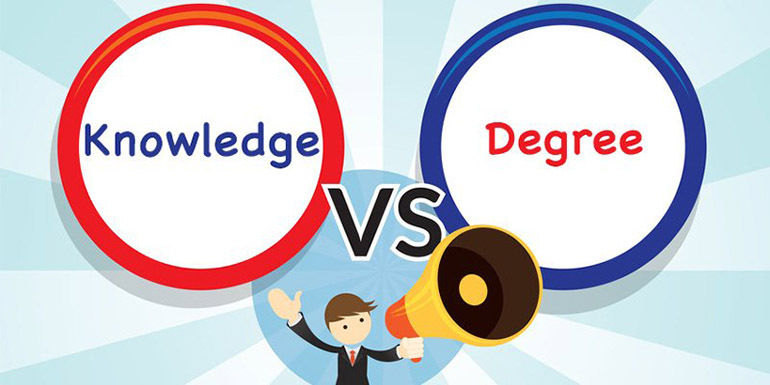 If you argue in favor of knowledge, the counter argument is being able to work in good companies among best of the minds to learn and gain the knowledge you need a formal education and degree at least in India. 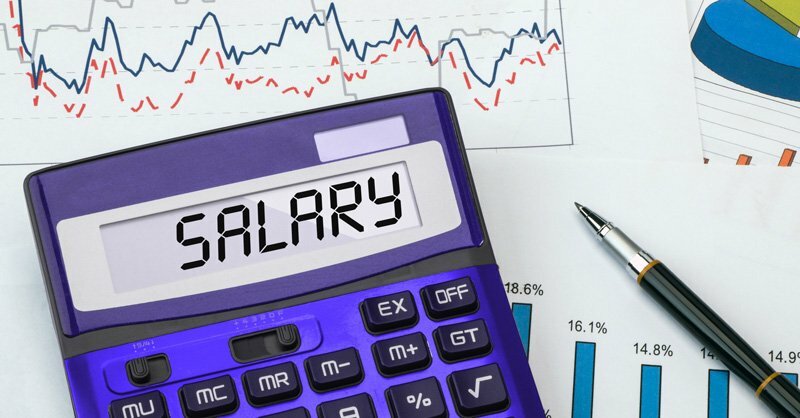 Many companies have a requirement of a certain degree or equivalent to apply for certain vacancies. If you argue in favor of degree, you will have tons of people who have made it really big without a degree and are drop outs. They have made it and there will be hundreds or thousand others who may have made it as well but there are hundreds of thousands of people who have not made it and you can never know or read about them because they have not made it. Apart from that, there are hundreds of entrepreneurs who has made it the traditional way which is to get a degree, get practical knowledge and work experience and then become an entrepreneur. So according to me, it is the degree that helps you understand the difference between information and knowledge and grasp the knowledge in a much better way to apply it. So go for a degree and get the knowledge in the process.